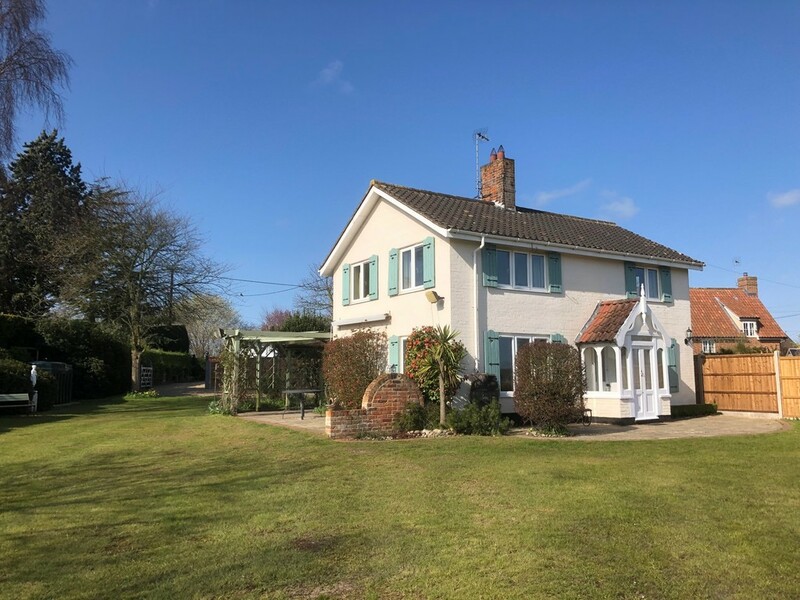 A very well presented five bedroom detached family home benefitting from double garage and separate Annexe, with extensive gardens extending to approximately one third of an acre (sts), within the popular village of Westleton. 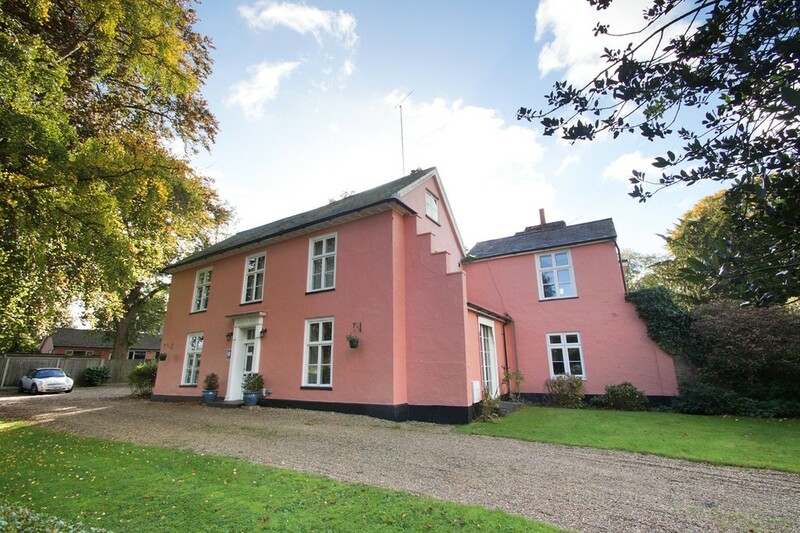 A charming detached period property situated on an extensive plot in the popular East Suffolk village of Yoxford. A particularly spacious, modern terraced town house presented in excellent order with west facing garden, off-street parking and garage. A particularly well appointed and attractive modern detached family house set in a small private close in the sought after village of Wenhaston. An attractive end of terrace Edwardian house with off street parking and garage a few paces from Southwold High Street and common. 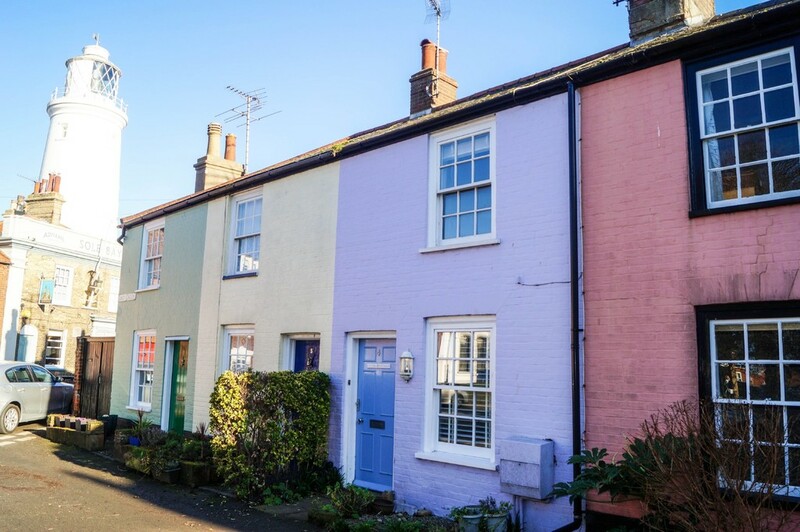 A delightful and beautifully presented period mid terrace cottage situated in the heart of Southwold a few paces from the sea front and beach. 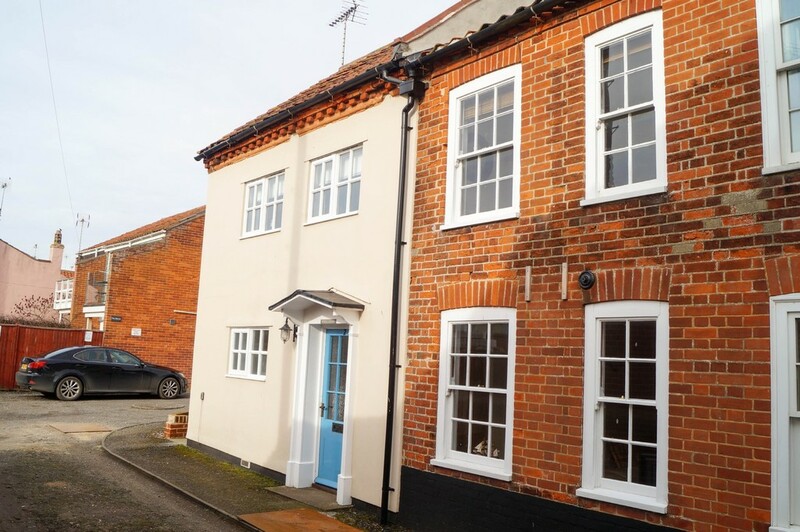 An attractive, part brick, part rendered, Ttwo/three bedroom cottage with off-street parking & garage, situated a few paces from Southwold sea front. 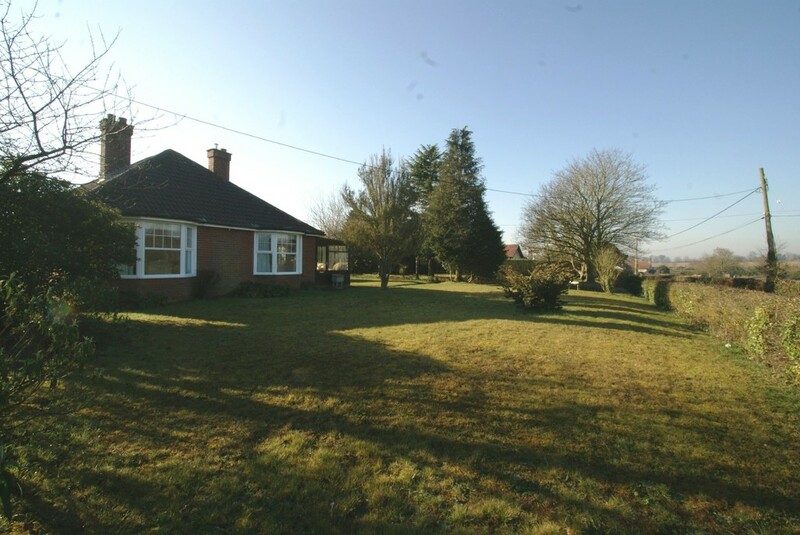 A rare opportunity to purchase this three bedroom detached bungalow situated in an elevated plot of approximately two thirds of an acre (sts) with glorious views over the fields and Friston church. 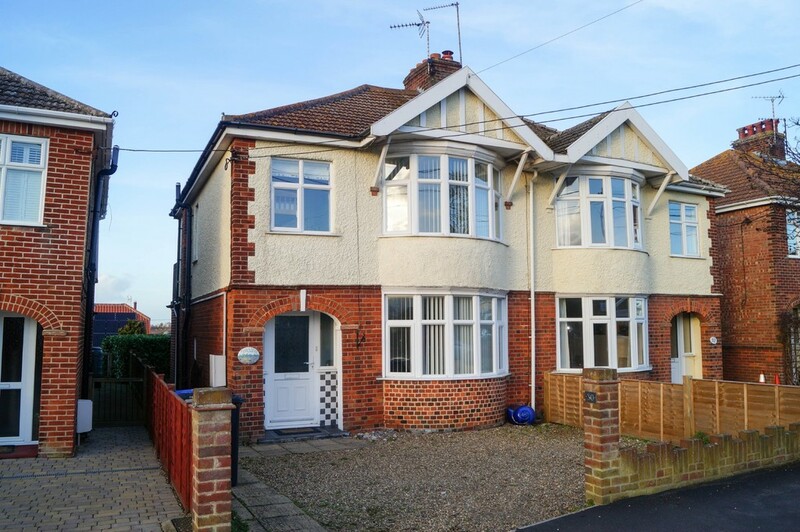 An appealing semi-detached family house a short stroll from the Pier and sea front of this historical seaside town. 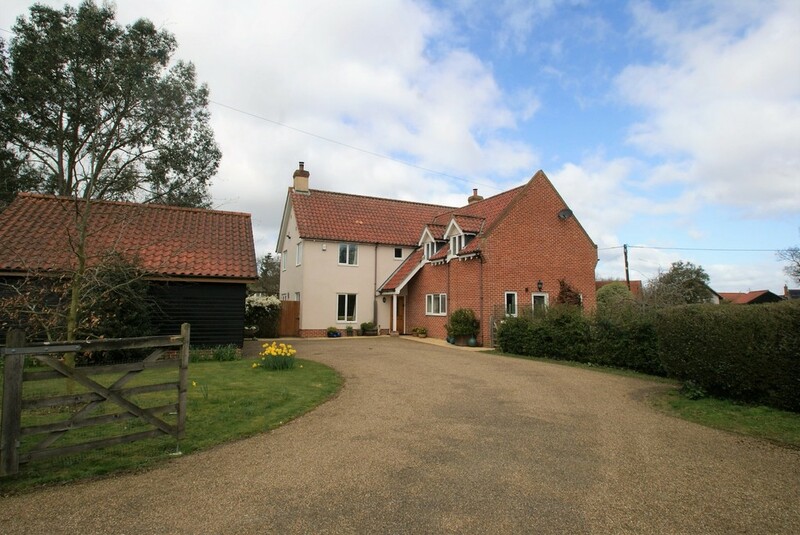 A delightful detached cottage standing in an elevated position enjoying outstanding panoramic views of the Blyth estuary.